Haveri, located at the center of the state of Karnataka in India, is a small town in the district of Haveri. It's often referred to as the gateway to the north of Karnataka. Haveri is quite popular all over India for its Byadagi red chilies and cardamom. It's also the hometown of one of the greatest poets, Kanaka Dasa. This place was the center point of Chalukyan architecture which boasts of the heritage and culture that existed during ancient times. Around a 1000 maths or monasteries existed in this town during the olden times of which the Hukkeri Math still remains and is quite popular among tourists. 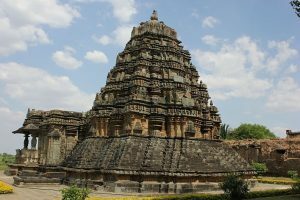 Lying in the ruins of the Bankapura Fort, the Nagareshvara temple built in the 12th century is a monument of national importance which is protected by the Archaeological Survey of India. 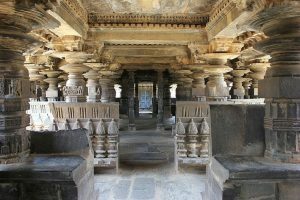 The fascinating structure and carvings of the Trakeshwar temple which is an example of the architectural magnificence of the Hoysala Empire is another place of historical importance in this town. Besides these, the Galageshwar temple is also popular among tourists. The Bankapura Peacock sanctuary that is exclusively for the breeding and conservation of peacocks and the Blackbuck sanctuary near Rannebennur are also famous tourist destinations. The months from September to January is considered the best time to visit this place. 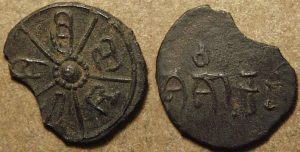 Know more about Haveri here. 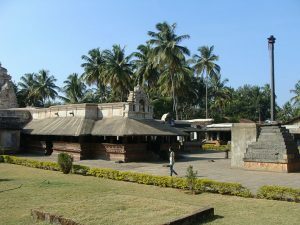 The Madhukeshwara temple is located in Banavasi, an ancient town on the borders of the Uttara Kannada and Shimoga districts. Siddhesvara Temple in Haveri is a must visit for the devotees of Shiva. Siddhesvara Temple is also known as Purada Siddeshwara. 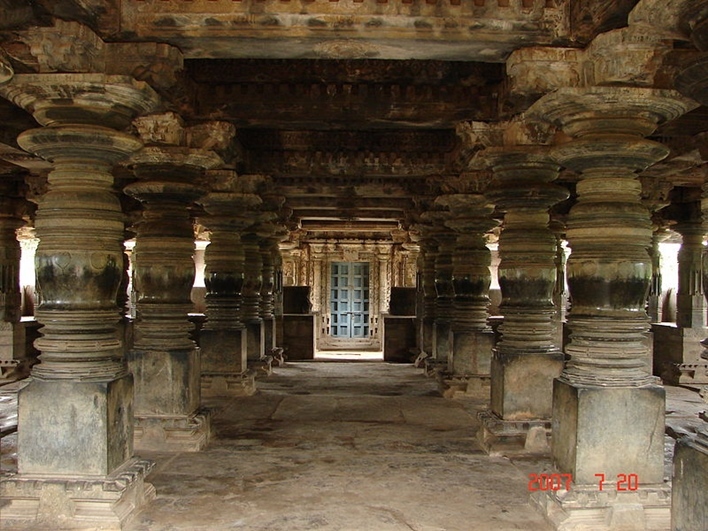 Galageshwara Temple at Haveri is a Shiva temple constructed at the time of Chalukyas. Know about Galageshwara Temple’s history. 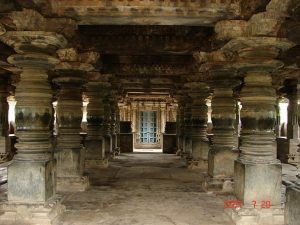 Tarakeshwara temple, Hangal in Haveri is an embodiment of Chalukya architecture. Know about the history and legend behind Tarakeshwara temple. Haveri is a place that has all the potential to become a tourist hub. It is a splendid place to witness the grandeur of architecture in ancient temples. The Mukteshwara Temple, dedicated to Lord Shiva, sitting on the banks of the Tungabhadra River, is a fine example of the Chalukya architecture. The temple is situated about 40 kilometers from the town of Haveri.